Japanese financial services company Monex Group has reportedly offered “billions of yen” to acquire a majority stake in Japanese cryptocurrency exchange Coincheck. Monex Group, currently valued at around $870 million, has a wide portfolio of assets focused on providing services mainly to retail clients. The company’s Japanese subsidiary, Monex Inc., along with US TradeStation and Hong Kong-based Monex Boom Securities, have been well-established on the corresponding markets. According to a report by Nikkei Asian Review, Coincheck, which was hit by a high-profile theft earlier this year that resulted in a loss of over $400 million worth of XEM coins, has been seeking support from an external party. 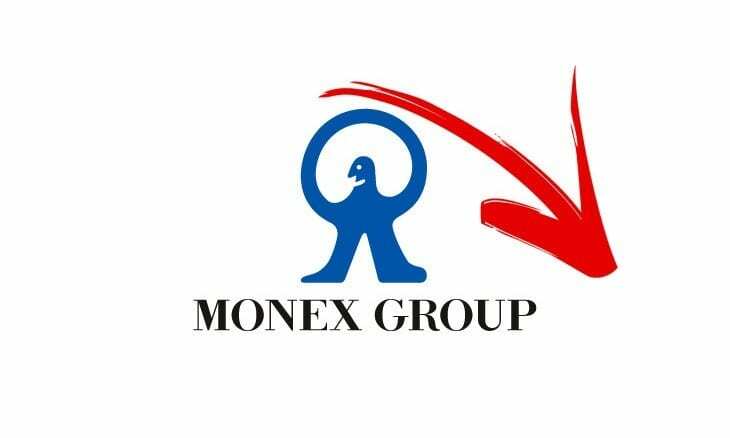 Monex is reportedly looking to buy a majority stake in the cryptocurrency exchange for “several billion yen.” Monex wants to install a new management team and rebuild the cryptocurrency exchange under its own supervision. Coincheck’s Chief Executive Koichiro Wada and another executive will be replaced, Nikkei reported, adding that Coincheck and Monex have already charted the plan out to regulators and major investors. The official announcement of the acquisition “could be” made this week, according to Nikkei. The news about the acquisition comes after Japan’s Financial Services Agency (FSA) ordered Coincheck to overhaul its operations, including protecting the assets of clients and implementing anti-money-laundering (AML) measures. The Nikkei report suggests the hacked crypto exchange deemed it difficult to comply with the regulatory requirements and rebuild its operations without external support. Monex Group confirmed in a statement that it was interested in acquiring Coincheck. “It is true that we have been considering the acquisition of the cryptocurrency firm mentioned in the report today, but have not made any decision yet,” the statement said. Monex has been considering a secure and socially responsible cryptocurrency business. In January, it set up the Monex Cryptocurrency Lab to study the opportunities in the sector. If the Coincheck deal pushes through, it would offer Monex an opportunity to enter the crypto space.